Woohoo! 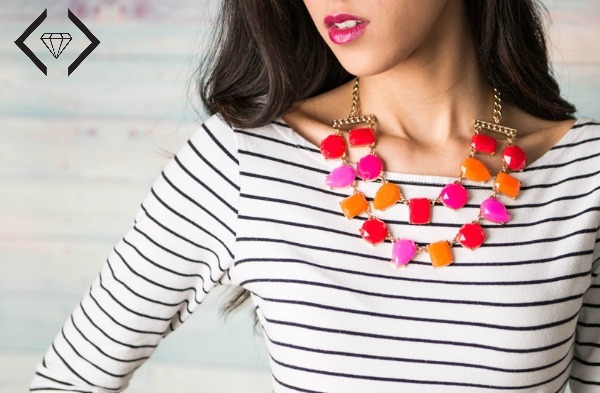 You are definitely going to want to check out this week’s Cents of Style Fashion Friday Sale! You will save a whopping 60% off jewelry when you enter the code BRIGHT at checkout. PLUS, when you purchase 3 pieces, you will also receive a FREE pair of sunglasses! This deal will only last through 5/24/15, so get to shopping at Cents of Style!